The charging specifications of the upcoming Galaxy S10 and the S10 Plus are similar to the current flagship smartphones by Samsung. 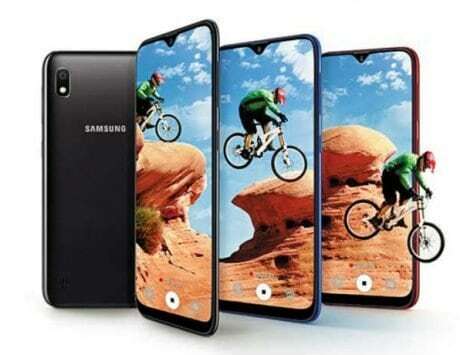 As the launch date for the highly anticipated Samsung Galaxy S10 lineup nears, more information about the devices is making its way online. 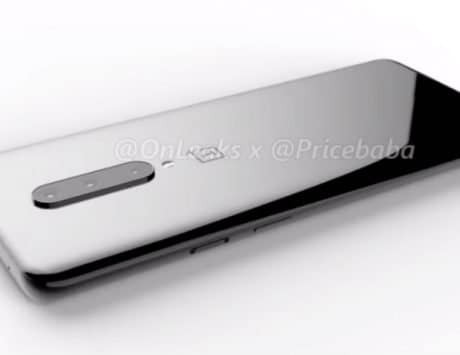 Following this trend of recently uncovered information about the device lineup, two new pieces of information have surfaced. 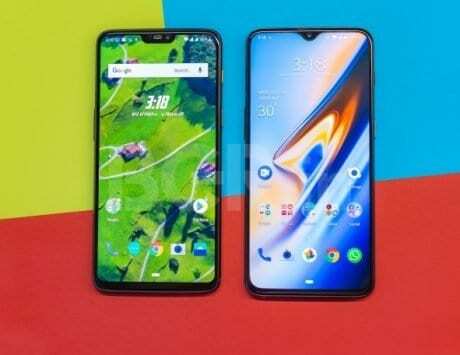 Information about both these things is especially important for anyone who is considering to buy Samsung Galaxy S10 devices after they launch in the market. According to the first bit, it looks like the in-display fingerprint scanner on the devices will not support screen protectors. The lack of compatibility of the in-display fingerprint scanner with any screen protector is likely to be a bummer for people who think that they can just use it to protect the display against any damage including scratches. 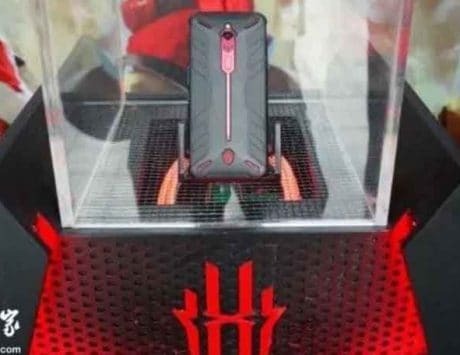 According to a report by PhoneArena, this was revealed by case and screen protector maker Armadillotek which revealed that according to its testing on ‘real’ “Galaxy S10 phones”, the case protectors won’t work with the scanner. 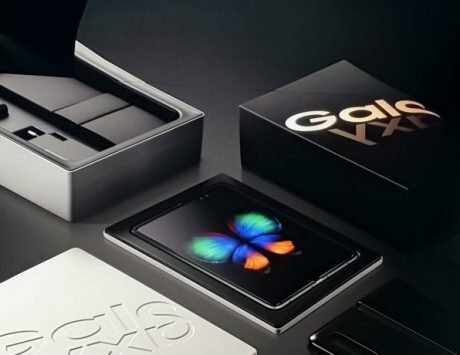 The company indicated that it will not include the built-in screen protector along with its “Vanguard” lineup of device cases. It may be possible that the company may add its own protective covering over the screen out of the box. In case that happens and the cover does not have any printed information and works with fingerprint scanner then you need to be sure to not peel it off. 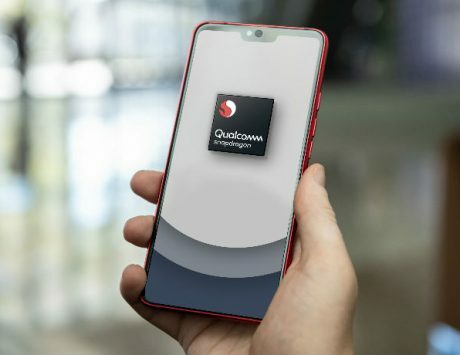 According to the second part of the information, it looks like Samsung Galaxy S10 devices may not come with the rumored fast charging technology to push charging speeds to the next level. As noted in a report by NashVilleCharter, it looks like the devices passed the 3C approval process in China. 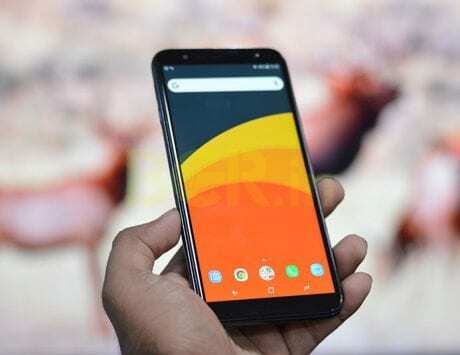 This process is mandatory like the FCC certification in the United States and reveals some important information about the device before the launch. 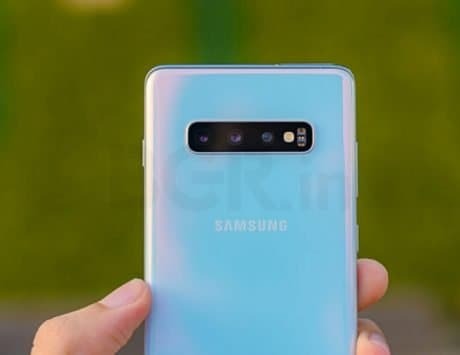 According to the report, the charging specifications of the upcoming Galaxy S10 and the Galaxy S10+ are similar to the current flagship smartphones by the company, the Samsung Galaxy S9, Galaxy S9+ and the Galaxy Note 9. The charging is rated for 9V at 1.67A or 5V at 2A. 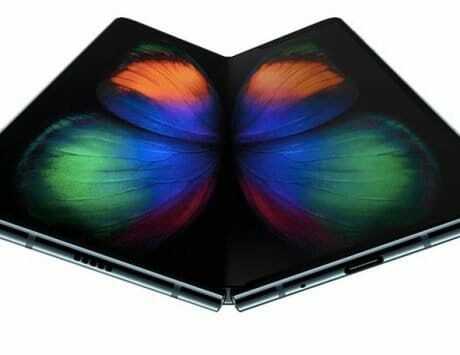 It is likely possible that the company may have skipped faster charging rates for Galaxy Note 10 or even the next generation of the Galaxy S series. 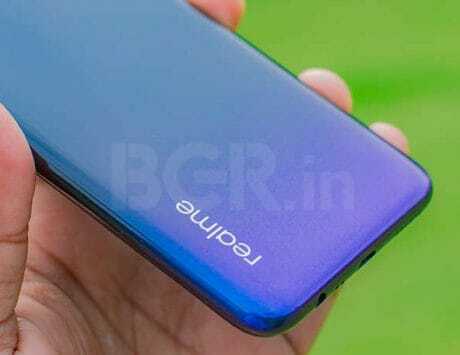 The company has not confirmed these specifications and they are speculation at the time of writing. However, it helps us paint a clear picture of the devices in case the information is true.